Congratulations on Cathy Liu winning Platnum Award in Sutton Group, and making into the top 20% realtor in Great Vancouver! I knew she would make it after she helped me with my apartment purchasing. She ahs the every quality that it takes to become a great realtor, such as intelligence, patience and hard working. I am a picky buyer and always expecting perfectness. Cathy tried her best to help me understand the market in a professional manner meanwhile making all possible appointments for me. Finally my dream coms true. I would highly recommend her to my friends. 选经纪比选房还重要 作者：郭宪伟 在加拿大购房不同中国，由于法律、文化、风俗等原因，购房者特别是中国大陆人士一定要先选一个好的地产经纪，这如同过河要有桥，开车要有路一样重要。 在加拿大，特别是温哥华，地产经纪非常多，尽管按政府规定，每个地产经纪必须要有从业牌照，但由于市场很大，竞争也非常激烈，地产经纪多良莠不齐，如能选到一个优秀的地产经纪作为代言人，实为购房者的一大幸运之事。我个人的温哥华购房经历可以为大家作为借鉴和参考。 从去年10月到现在，我已在西温哥华购买了两套house,价值500多万加元，我非常欣慰的是华裔加拿大地产经纪Cathy Liu女士给了我非常大的帮助。 我们大陆去加拿大购房的人一般不太了解温哥华房地产市场具体情况，当你来到温哥华、要在较短的时间内决定是否买房，在什么地区买房，买何种类型的房子是件非常专业和棘手的事情，我去年10月份到温哥华时，除了一些国内购房经验以外，对加拿大房地产市场可以说是一无所知。多亏遇到专业细致的Cathy 女士, 给予了我们及时专业的介绍，促使我下定决心，在环境最好、未来具有很大升值空间的西温哥华地区购置了一套大的HOUSE。目前距我去年购房时间尚不足一年，我的别墅估价已上涨了近15%。Cathy 女士全面专业的眼光和准确判断，无疑给我这次购房提供了最重要的帮助！ 其实，在加拿大购买别墅与中国非常不同，一是加拿大几乎每一套别墅设计，结构均不同，另外每一套房子的占地面积，地形地貌也有很大差异，尽管有政府的评估价，但在卖方出价后，买房如何根据具体情况，如市场趋势，卖方自然状况，房屋挂牌时间，卖房者的出买动机，准确客观的给出合理的offer. 是买方能否成功买到自己心仪房子的关键。在这个过程中，买方经纪用什么样的心态去洽谈，并且具备什么样的判断能力显得尤为重要。在我去年10月温哥华购房过程中，由于Cathy 的艰苦努力，再加上她的丰富经验，最终为我节约了一笔非常可观的购房成本。期间、有一次在我已表示完全可以接受的卖方出价后，Cathy 仍然坚持要做进一步的沟通和洽谈，仍旧不遗余力的希望卖方能进一步让利与我，表现出极高的职业道德和从业水准。当买卖双方最后均高兴的接受对方条件时顺利签约时，我的感激之情油然而生。对比国内很多的中介、一味追求尽快成交，以便拿到中介费用的现象，我深为Cathy女士的敬业守责所感动！ 为客人创造最大价值，让客人在温哥华购房过程中感受到温暖和尊重，让购房成为新移民在加拿大开启新生活的关键而正确的一步，这是 Cathy女士给出的最好诠释和解读！ 备注：郭宪伟先生是北京君颐和投资管理有限公司董事长；清华大学和吉林大学创业导师； 洛克菲勒（中国）研究发展中心理事长. Tsinghua University business mentor; Chairman Jilin University entrepreneurship education tutor group; Rockefeller (China) Research and Development Center executive director. Due to differences of the law, culture, customs and market between China and Canada , buyers, especially those from China must first choose a good real estate agent, who is trustworthy, honest and always serve client’s best interest as her first priority. 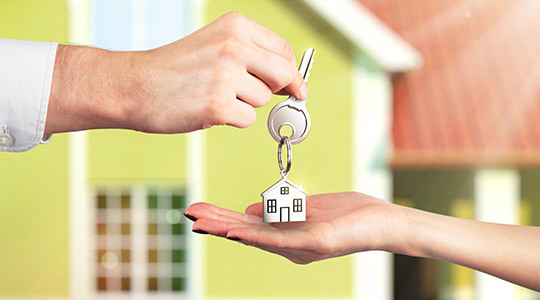 In Canada, especially in Vancouver, there are many real estate brokers, although according to government regulations, each practitioner must be licensed, however due to the large market, the competition is very intense, some realtors are better than others, so working with a professional realtor who put client’s interest as first priority is indeed the most important thing for the buyers. My personal experience in buyer real estate in Vancouver is a useful reference for everyone. Since October last year, I have bought two single houses in West Vancouver, total worth more than 500 million Canadian dollars, I am very pleased that the Chinese Canadian real estate agent, Ms. Cathy Liu helped me a lot through the purchase process. 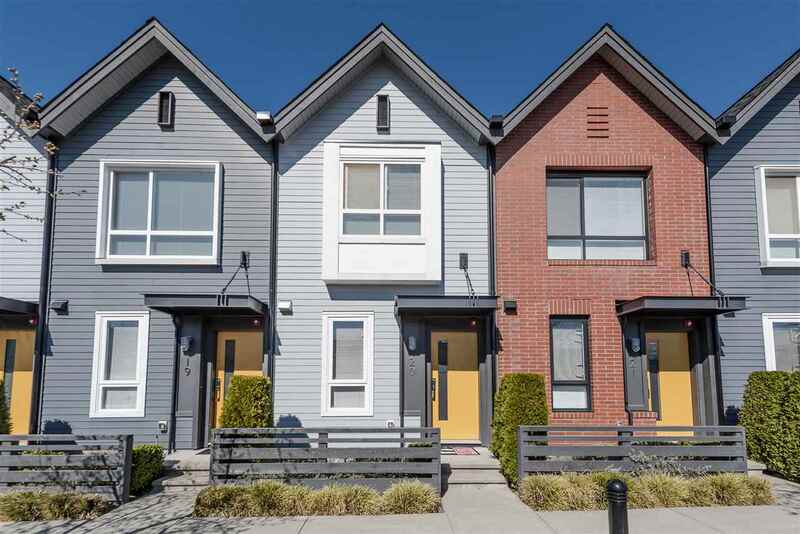 Buyers from mainland generally do not understand the specific circumstances of the Vancouver real estate market, when you come to Vancouver and decide whether to buy a house, which area to buy and which type of house to buy in a relatively short period of time is a very professional and tricky thing. Last year when I first come to Vancouver in October, except some domestic buyers experience in China, I didn’t know anything about the Canadian real estate market and Vancouver real estate market. Thanks to Cathy Liu who is professional and trustworthy, took us for tour and gave us a timely and professional presentation about each city and area, I chose to invest in West Vancouver which has the most beautiful environment and the greatest potential for the future appreciation. I purchased a large heritage house with many characters; in less than one year my house valuation has risen by nearly 15%. Ms. Cathy’s comprehensive professional vision and accurate judgment are the most important to make a right purchase decision! 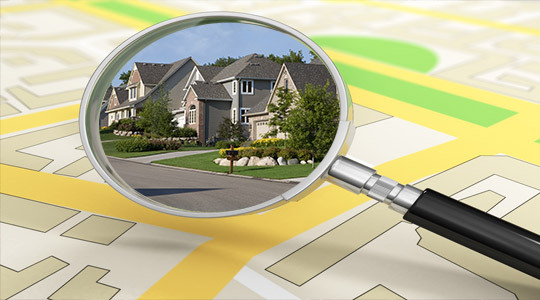 In fact, buying a house in Canada and in China is very different approach, almost every house’s design, structures terrain and its surroundings were different from each other, despite we can refer to government's appraised value, but after the vendor listed it, how to buy a house under specific circumstances, such as market trends, vendor natural conditions, housing listing time, sellers buy out motives, all these have to be accurate and objective and make an reasonable offer. 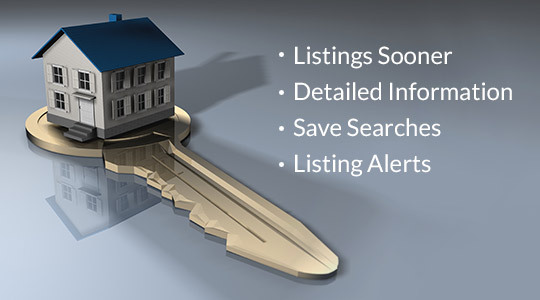 It is a key for a successful buyer to win their favorite house. In this process, the buyer’s realtor with right attitude to negotiations, and have the ability to judge what is particularly important will make huge difference. In October last year in Vancouver I purchase process, due to Cathy's hard work, coupled with her extensive experience in negotiation, and ultimately saved me a very considerable cost of purchase. After the seller perfectly acceptable bid, Cathy still insisted to do further communication and negotiation to maximize what I can get, she really shows me a high level of professional ethics and practitioners. Finally, when the buyer and seller signed the successful acceptance of contract, I felt strong sense of gratitude to Cathy’s professions and integrity. Many agents just want to push for a quick sale not considering the best of client’s interest. Ms. Cathy I am deeply touched by her professionalism and dedication to customer services. Serving to the best and highest interest of clients , and make clients feel the warmth and respect in Vancouver purchase process, the buyers in Canada as a new immigrant to open a new life and a key step in the right direction, this is the best interpretation given by Ms. Cathy!
" I got to know Cathy about 4 years ago, I was impressed by her warm and positive personality. As a professional Real Estate representative, not only can Cathy fully understand what a client is looking for and search for the best listings that meet client's needs and criteria, but also she is very considerate for clients in details through the buying and selling process, she explains the details and risks involved in the buying and selling a home.